Over the course of the past year and a half, our lives have changed significantly in almost every way. We moved to the Bay Area from New York City, effectively upending any and all routines we had set in place, from groceries to travel to family time and sleeping arrangements. We welcomed Theo and Evangeline into our lives once we were settled in our new home in Santa Cruz by the beach, and bought two vehicles and plenty of outdoor riding accessories for the kids. Our life is full and only getting more so, and I couldn’t be happier about it (albeit simultaneously energized and exhausted if that’s even possible). With the addition of our sweet baby Evvie, I’ve been more than happy to depend on past routines and products, and return to those things that have been tried and true throughout my time as a parent. Though each of my children have been so different from one another in personality and temperament, there are a handful of things that have truly made my job as a mother easier and more functional. I’m diligent about sleeping, nursing and night time routines, and have learned to almost always rely on baby wearing and warm baths for those moments that get extra challenging, or I simply need to utilize the use of both of my hands. I’m learning to re-adjust to life with a vehicle, and how that’s been both an asset and an annoyance, having to pile the kids into the car every time we need to go somewhere and yet appreciating the cargo space for market runs and quick travel. 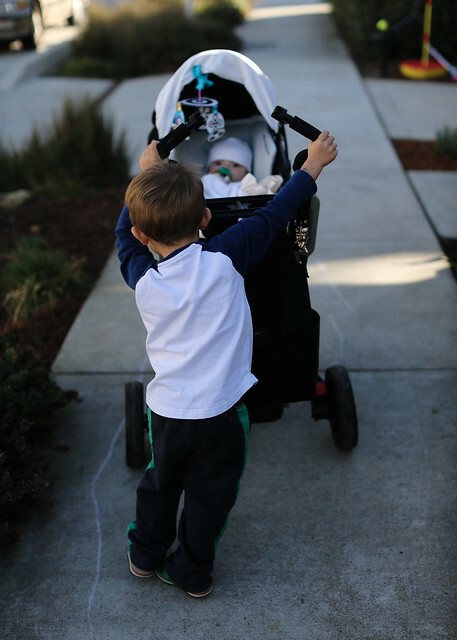 For the past three years, we’ve been using the Orbit Baby Travel System, both in New York City and here in Santa Cruz. 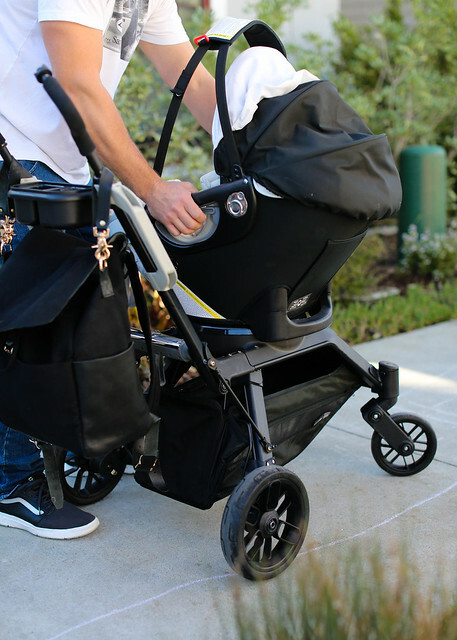 It’s incredibly helpful and reassuring that I can rely on one stroller and carseat system to meet our needs no matter where we are living and especially when I am traveling with the kids. 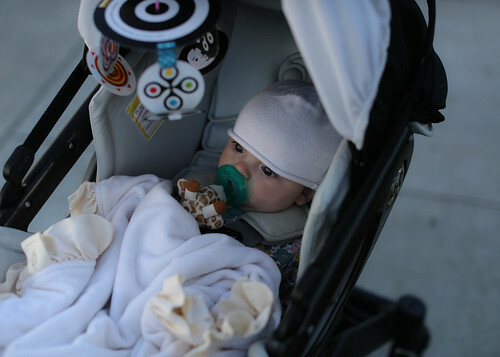 The Infant Car Seat Smart Hub easily swivels onto the stroller base, making the transfer quick and easy when I’m in a hurry to pick the kids up from school or grab a coffee, especially now that it’s a bit colder out and Evvie often falls asleep during car rides. When I’m traveling, it’s especially comforting to know that she’ll have the seat that she’s already used to and cozy in. 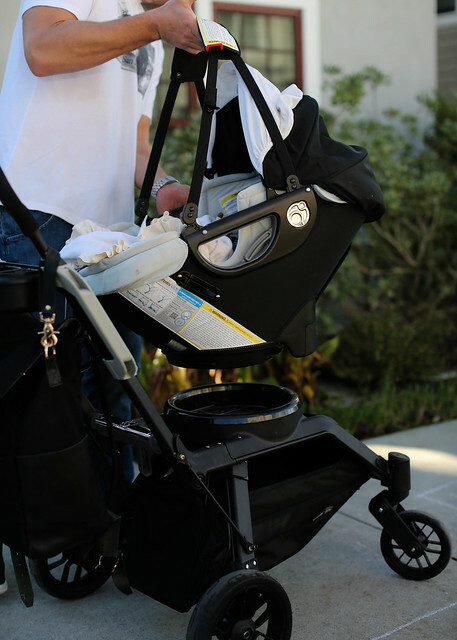 The “paparazzi shield” is one of my favorite details about the Orbit Baby Infant Car Seat, and was back when Beau was a baby too-knowing they will be protected from the sun, breeze and even (I like to think), germs. 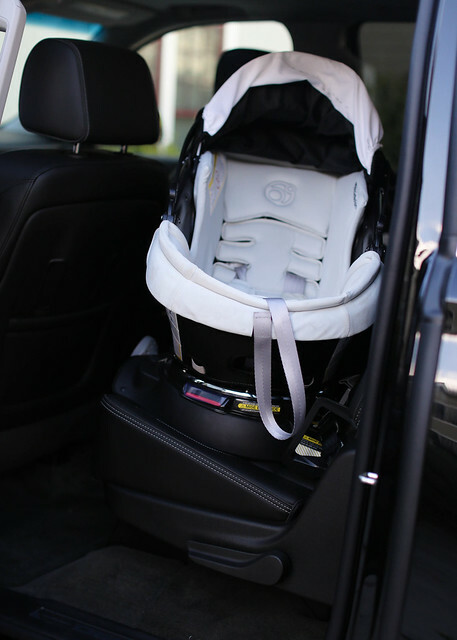 Even though our lives have changed exponentially in just about every way, I’m comforted knowing that there are products like the Orbit Baby Travel System in my arsenal that I’ve been using for years that work incredibly well, are certified clean, and make my life easier. Throughout this incredible time of change and growth personally and with my family, being a mother to four babies means I’ve learned quickly what works and doesn’t work, and I am so relieved knowing that there are some constants in life that are almost always dependable. Thank you to Orbit Baby for sponsoring this post, and thank you for reading! I have to say, the most interesting part of this post is figuring out that the giant building on the FDR, just before the highway bends, is an apartment building that it appears you guys lived in. 🙂 Lived in NYC for 17 years and I swear I’ve always wondered what that building was. Maybe an office or something. Mystery solved! 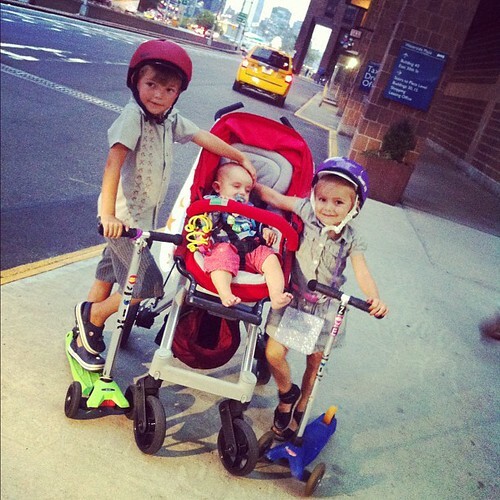 This stroller is amazing and your pictures are fantastic! I know you also have the travel bag. 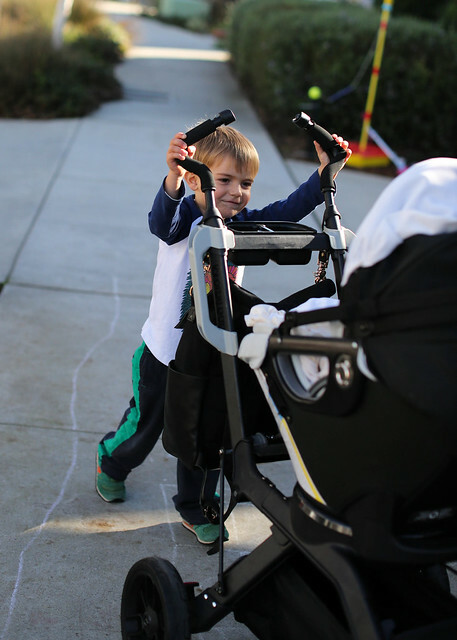 Were you able to fit the stroller base, car seat, and car base in the bag? Any info appreciated. Thanks! I love all your posts and I check your site and instagram everyday! I’m currently pregnant with my first- due first week of June 🙂 Loved this post and just looked up the prices for the Orbit stroller and car seat. Together those items come to over $1,000 with tax. Are there any discounts offered?? This stroller looks amazing and I’d love to buy it but for $1,000 my husband might just kill me!